Raspberry Pi 3 Model A+ joins the family! 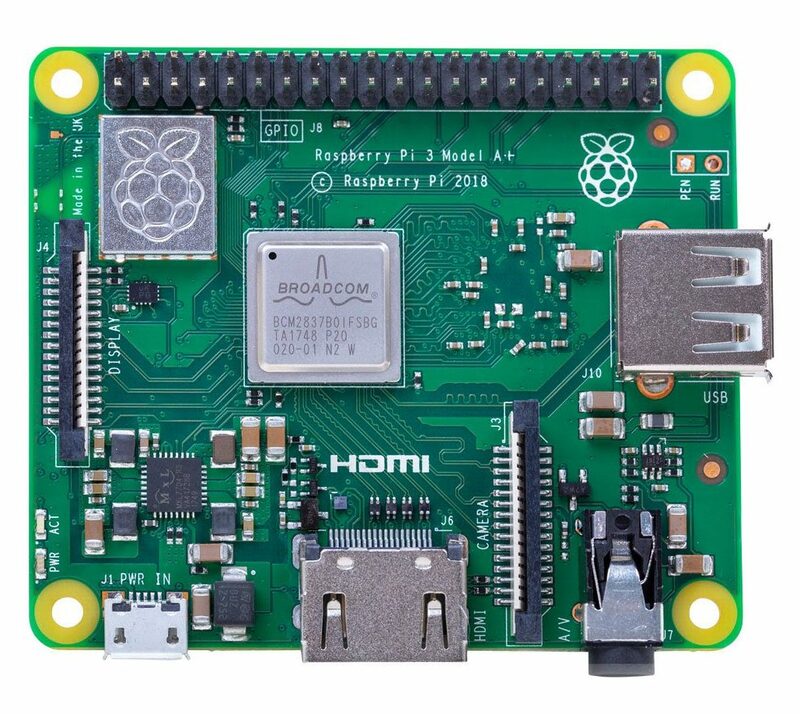 I woke up to the press release of the Raspberry Pi 3 Model A+. There was only one thing I could do as a respectable website owner. I clicked the BUY NOW and I’m expecting the board to arrive tomorrow! 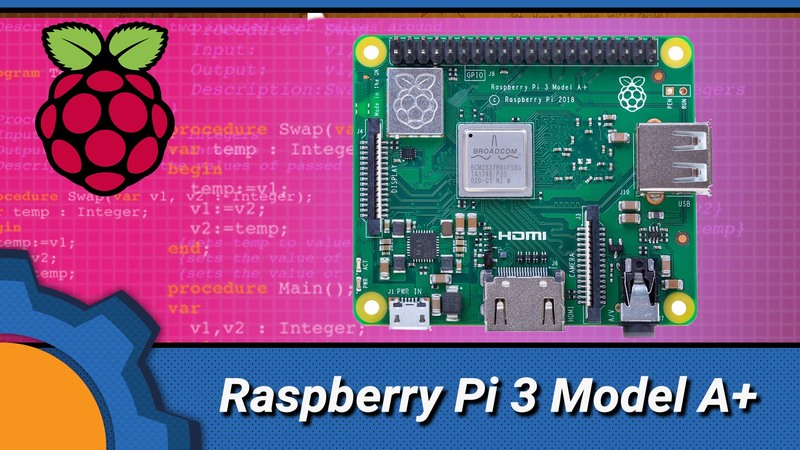 Raspberry Pi 3 Model A+ – what’s new! It comes with a much smaller package while still packing the typical RasperryPi 3 punch. 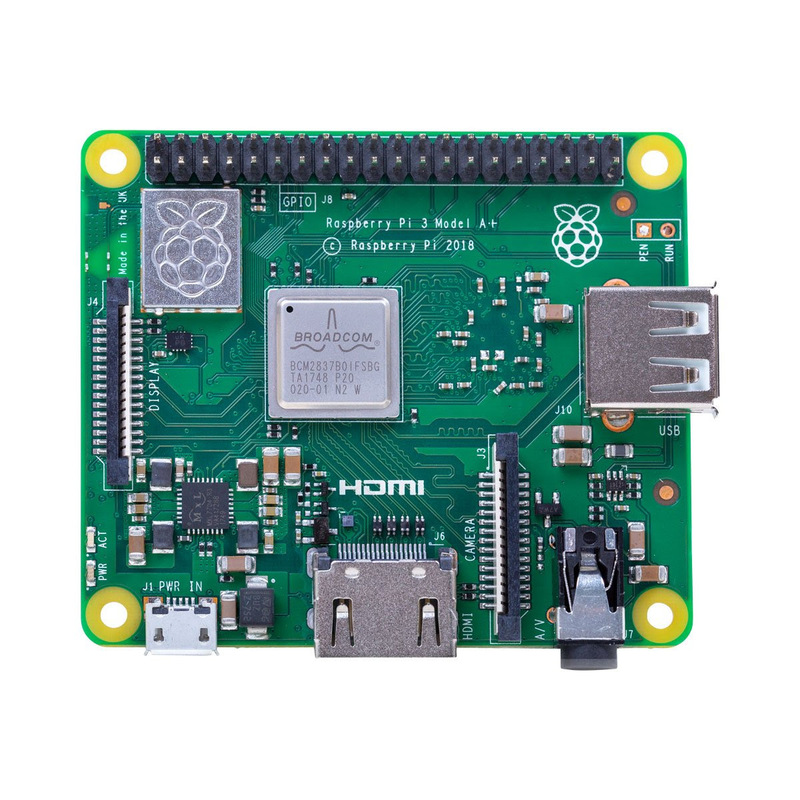 With smaller form factor and size, comes less RAM and the Raspberry Pi 3 Model A+ sports 512 instead of 1GB, unlike the bigger brother. As you can see, this is an interesting board that is still capable of heavy calculations, it comes at the cheaper £23/$25 price tag. I’m looking forward to testing the board against the other counterparts in my prolific WiFi tests. 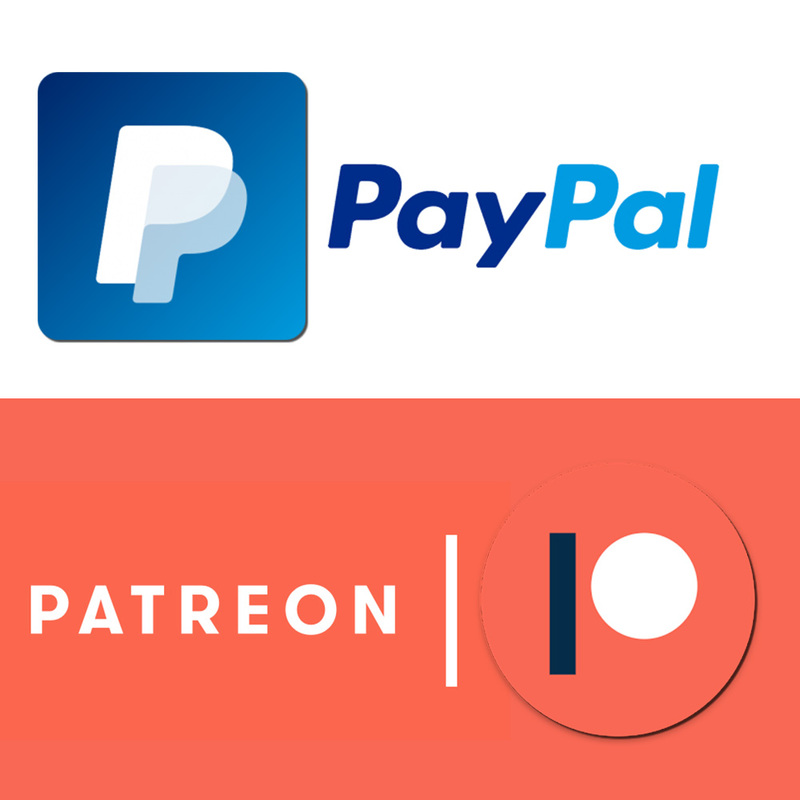 Keep in touch if you want to know how the network performs. You can grab the board from this link if you want to give it a go yourself! Raspbian Stretch is out, a clean install is advised!